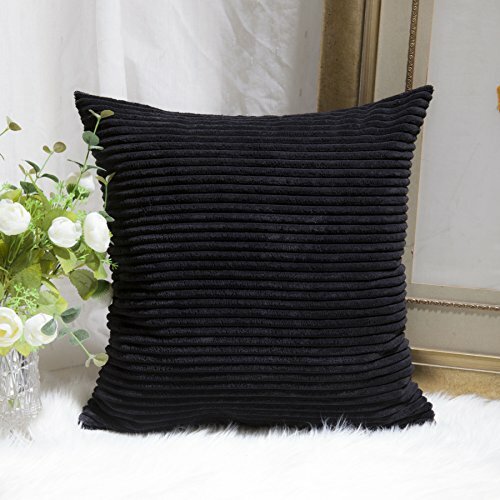 If you are looking for an accent throw pillow cover for your bed or you want to add some color for your living space, Home Brilliant is now offering you a great selection of supersoft corduroy throw pillow covers with brief striped design. Modern, traditional or whatever style your home is, Home Brilliant offers you 15 gorgeous colors to perfectly match your furniture and decor. 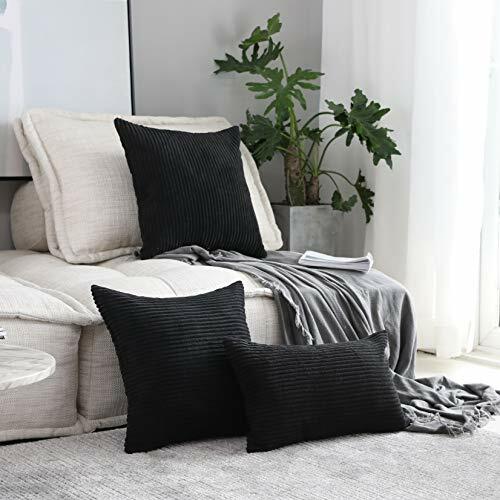 SIZE DIMENSION: 7 sizes of cushion covers are available from Home Brilliant. 16" x 16", 18" x 18", 20" x 20", 22" x 22", 12" x 20", 24" x 24", 26" x 26". 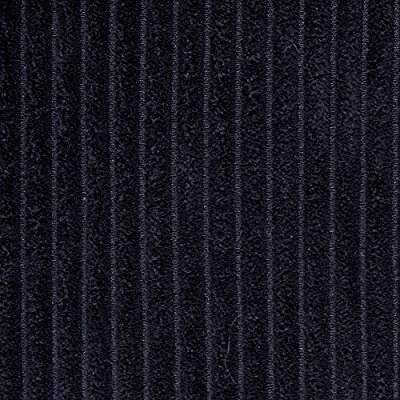 Due to hand cut and hand controlled sewing, the size deviation around 5% is permitted. CUSHION COVER ONLY, NO CUSHION STUFFING. FEATURES: Color: Cream. Measures: 18x18 inch (45x45cm), tailored for 18x18 inch insert. 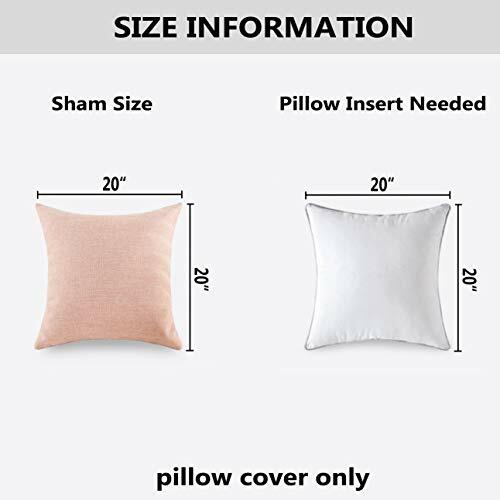 PACKAGE: include 1 pc cushion cover. No cushion insert. 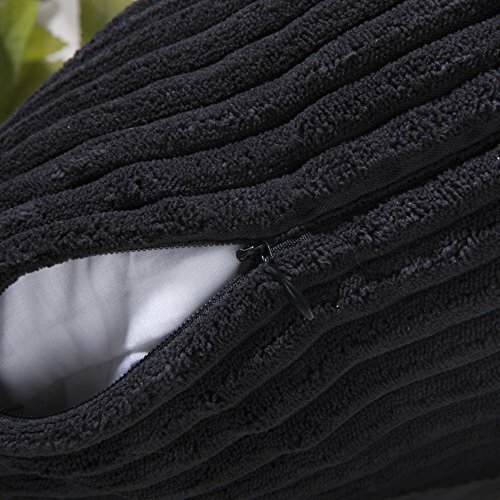 WASHING GUIDE: Machine Wash Cold Separately, Gently Cycle Only, No Bleach, Tumble Dry Low. EASY INSERTION: we use matching shade invisible zipper closure for an elegant look, easy insertion and washing. HOME BRILLIANT is a registered brand. Please only purchase from Home Brilliant. We do not guarantee the quality and customer service if your buy from the other sellers. 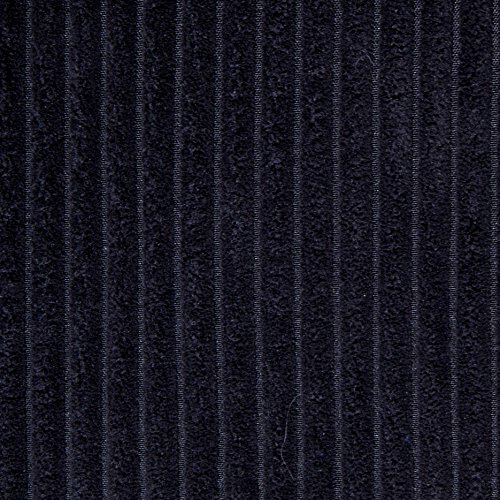 Home Brilliant supersoft, flocking striped corduroy cushion cover is made of 100% high quality polyester.